Mobile app development is one of the most discussed topics in the modern IT arena. Startupers dream of breaking into the industry with the help of outstanding mobile solutions; well-established, world-renowned companies extend their businesses and reach out to even more customers with the help of a simple mobile product; traditional businesses worldwide upgrade their processes by leaning towards mobile. 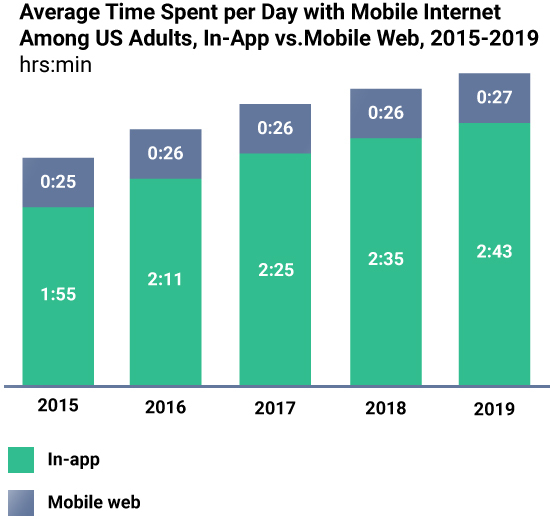 Users spend nearly 90% of their mobile time in apps and games only, so isn’t it a reason to make them devote some attention to your app as well? 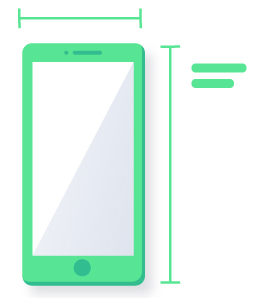 We believe these facts along with your initial willingness to improve your business will motivate you to make a strong decision and develop your own mobile solution. And if you already have an original idea, it‘s high time to get on with it! But wait, have you decided what mobile platform to use as a foundation? Have you thought about what segment of users you want to use your app? And, finally, did you analyze android vs ios development specifics? Fortunately, you’ve come to the right place. 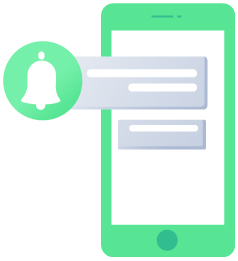 We will help you answer the platform question precisely, quickly, and seamlessly. 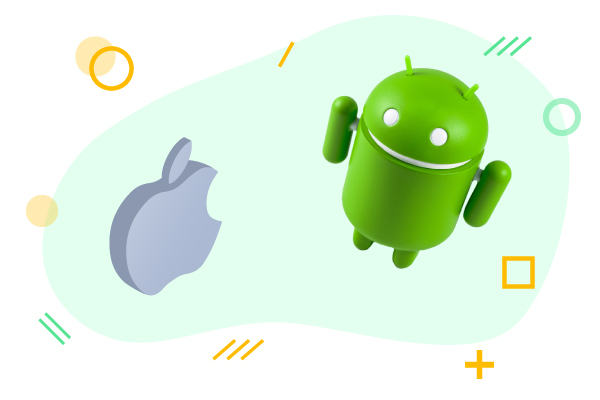 This article will guide you through the in-depth Android versus iOS comparison, provide you with the market shares analysis, and help you make the most proper choice. You have a chance to find out how to multiply your revenue with a single mobile solution. You may wonder why we emphasize these 2 platforms exactly. 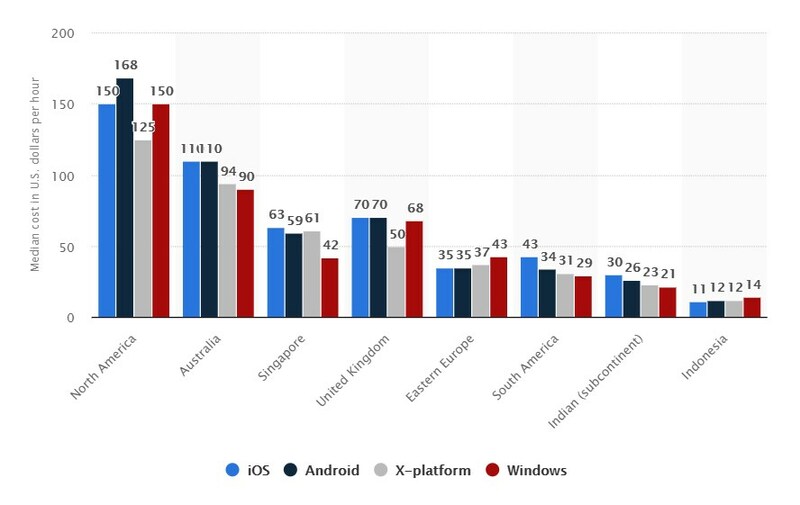 The reason is simple: Global statistics say that Android and iOS are the most popular platforms worldwide with 74% and 23% of market share, respectively. ‘Then let’s pick Android!’, you may say right away. Well, it is not quite correct to pick a platform solely due to the fact that is more widespread. There are many Android pros and cons to be aware of before making a choice. At the same time, it may be wrong to give your preference to Android without considering iOS and its might. So let’s take a closer look at major features and key differences between the two leading platforms. Android and iOS are operating systems most of us work with every day. iOS supports a variety of Apple devices including iPhones, iPads, iPods, MacBooks, iMacs, etc. Android is mostly used on smartphones and tablets of the wider, more general segment. Talking about the manufacturer, iOS is Apple’s exclusive operating environment supported only by its authentic products. At the same time, Android is more used throughout. Such industry leaders as Samsung, Huawei, LGб etc. choose to base their devices on Android OS. Analyzing iOS vs Android operating systems, the system update frequency needs to be considered. Usually, Apple announces the operating system updates during the annual Worldwide Developers Conference. The latest iOS 12 version was launched in autumn 2018. The interesting fact here is that after a new version is launched, most of the devices stop supporting the previous one. On one hand, it causes an accelerated growth and development of the market. On the other hand, it is quite difficult for an average user to follow up all the continuous upgrades. KitKat, JellyBean, Ice Cream Sandwich… Do you think those words have appeared here accidentally? No! These are the three latest versions of Android OS. Each new release is announced during the annual Google I/O Conference. Statistics say that Android users tend to use earlier OS versions instead of migrating to freshly released ones. And here is our first conclusion: iOS developers can mainly focus on the latest operating system version, while Android engineers need to design, test, and keep an eye on each previous version. You can use a multitude of hardware options to create your very first Android product. On the contrary, iOS development requires a Mac or Mac OS virtual machine installed on non-native types of devices. To start coding in iOS, you should have an expertise in one of two programming languages: Objective-C or Swift. 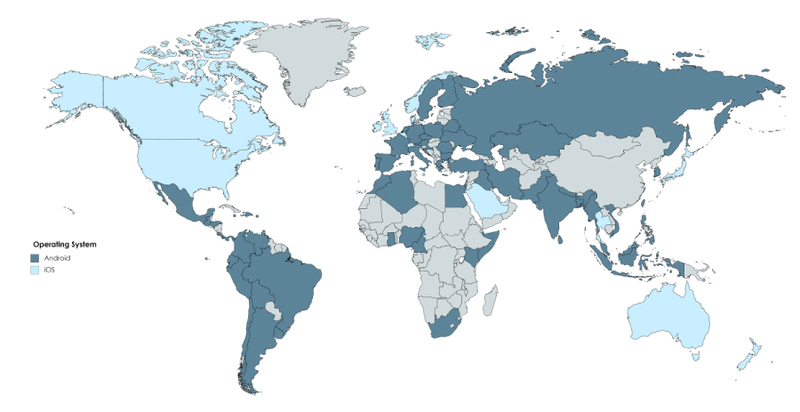 Swift is a relatively young language that appeared on the scene in 2014. It has got quite popular; however, a considerable part of iOS software is written in Objective-C. The specialist who has the experience with C and C++ languages will find it easy to start coding in Objective-C. At the same time, Swift development is fast and seamless. One of this language’s disadvantages is that each next version differs from a previous one a lot. Proficiency in Java or Kotlin is required to develop an Android solution. Java is a famous old-school player, and Kotlin enhances functionality available with Java. Kotlin code is quite easy to read, and the development process becomes intuitive if you switch from Java to Kotlin. Keep in mind that Java development requires lots of coding, so if you think of Android app development vs iOS app development in terms of code volume, you should either give your preference to Swift/iOS or try Kotlin/Android. You need to have Eclipse, IntelliJ IDEA or Android Studio IDE to start an Android product creation. iOS development requires Xcode environment. Besides, Android supports a lot of third-party tools; meanwhile, the iOS platform forbids external tools usage. What should you know about Android coding complexity? If you choose Java as your main development tool, get ready for some challenges. This language is quite easy to learn and work with. However, if you start your path with Java, there will be no difficulty for you to migrate to any other tool or technology. One more thing that makes it harder to develop an Android solution is a great variety of devices. Comparing it to iOS development where all you need to do is to focus on the latest OS version, Android developer must devote more time to fix small bugs on different devices. 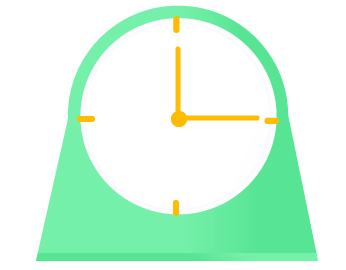 These factors cause the possibility that Android development will take more of your time. Another critical thing to mention is debugging. In both cases, debuggers are integrated into an IDE. Talking about an Android app, the debugger is a part of Eclipse. Talking about some iOS pros and cons, to fix the issues, you need to dive deeper into Xcode SDK. If you build an iOS app, you think about how it looks on the iPhone and iPad primarily. There are several variations of screen sizes, but the specifics are all the same. In the case of an Android solution, it is hard to say precisely how many devices are targeted. Different manufacturers launch smartphones with completely different screen sizes and resolutions. So it may be quite hard to cater to all the needs universally. By default, the navigation bar is placed on the top of the iOS device screen. It is usually color grey or light blue. Android navigation button may be colorful. Besides, its location on a screen varies in different devices. You can access the iOS menu by tapping the bottom of the page. It provides intuitive and easy access to all the available functionality. In the case of Android, there is no strict rule of where the menu is placed. 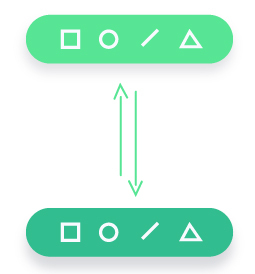 There are two types of pop-ups available on both platforms: Alerts that notify about updates or issues, and action sheet where a user needs to pick one of the offered options. They both appear either in the center or at the top of the screen. 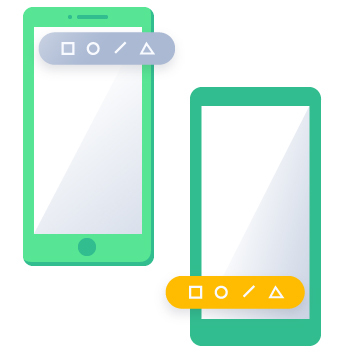 Most of the Android devices feature the back button which is placed in the bottom left corner of the screen. Apple devices do not have such a button but provide a possibility to go back to the previous page by tapping the top left corner of a screen. There is no absolute winner in this category. Each platform has its own design specifics tried and tested by millions of users worldwide. However, you must still consider this part to be aware of all the specifics. 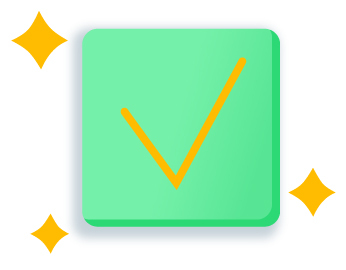 Before you launch your app, you ought to make sure everything looks and works properly. You have to implement unit testing and hire QA/QC engineers who will be responsible for checking the quality of a product you plan to deliver. In this case, Android and iOS offer different functionality. Android platform is powered by great testing functionality. Various testing tools are available, which makes the process fast and seamless. Xcode environment is featured with a component for testing, but it is much weaker than the ones provided by Android. The annual $299 fee as a representative of a development company. Play Market requires a $25 fee to be paid only once. App Store has a whole department of professionals who check whether your app is good and competent enough to be published. The process may take up to 7 days. There is a defined guideline describing rules and requirements for each app. Google, alternatively, approves Android apps in several hours. If you plan to update your app in the future, you can test it with the group of real users. Both the Play Market and App Store offer a service where you can request new version testing by a small group of users. In such a way, you can make sure the new version works well and has the potential to win more users’ hearts. Have you thought about app monetization model? This is another significant factor you need to consider. The most popular model of Android app monetization is advertising. On the contrary, most of the iOS apps are paid, thus, pay per download is the most common source of financial profit. The average price per each app is around $4-5. Depending on the functionality you plan to incorporate in your app, you should decide which monetization model will fit your app best. There are many pros and cons of iPhone vs Android, there are tons of development specifics, and myriads of details to consider. And what is fascinating, there is no one-fits-all solution. You plan to get revenue from paid apps. 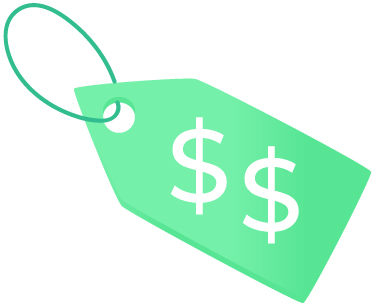 You do not want to spend much on hardware and app publishing. There is also an option to start with one platform and then extend your business with another. It is up to you to decide! But if you need any additional tips or help with making a final choice, just drop us a line and let’s roll out your app together!